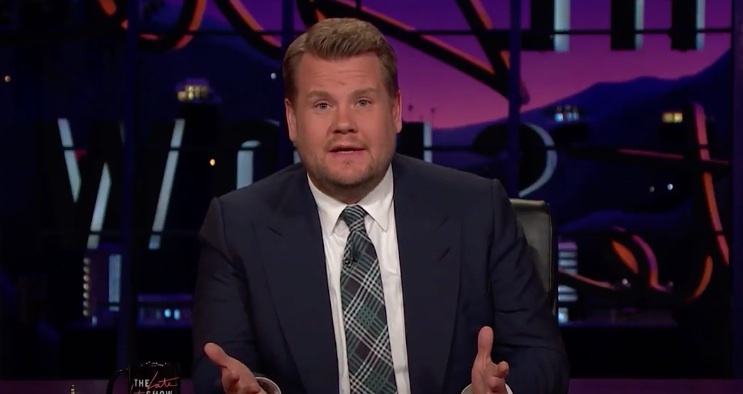 As news broke around the world about the terrorist attack at an Ariana Grander concert last night, James Corden paid tribute to the victims in Manchester in an emotional monologue on his show. The host of The Late Late Show with James Corden was wrapping up the show, which does not air live, when he shared emotional words to the victims and people of the city. The tragedy has killed at least 22 people and injured dozens more, many of whom are likely teens and children, and took place at the end of Grande’s concert on Monday night. Corden, a native of Hazlemere, Buckinghamshire, England, expressed his condolences to all impacted by the tragedy. "It shocks me every time we hear this sort of news that attacks like this can happen, but especially when there will be so many children at this concert tonight. Many of you won’t have ever been to Manchester, but you will definitely have heard of it. It’s famous all over the world for so many wonderful things." Corden’s words were beyond beautiful, and they make us want to squeeze our loved ones a little closer today. Our hearts go out to any and everyone affected by last night’s terrible events.